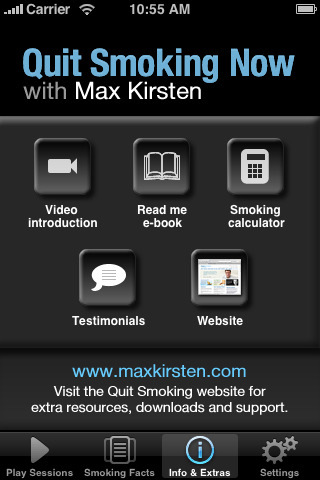 Quit Smoking Now: a powerful hypnosis program for those of you who have had trouble quitting this habit in the past. The instructions are easy to follow. 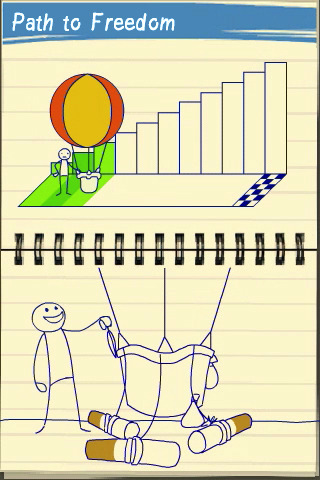 The app can be quite effective if you stick with it. 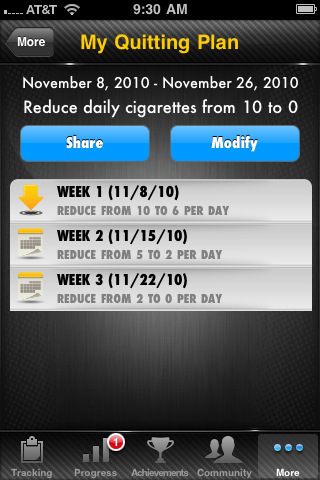 LIVESTRONG MyQuit Coach: helps you come up with a personalized plan to quit smoking. It tracks your daily consumption and allowance. It keeps you motivated with awards and badges. My Stop Smoking Coach: an interactive game that provides you with feedback and motivation to quit your smoking habit. It includes 14 games to get you started. Quit Smoking: a cool program that can provide you with the encouragement you need to quit smoking. It can strengthen your resolve and boost your confidence. Stop Smoking Manager: when you are addicted to cigarettes, it is sometimes easy to forget what you are doing to yourself and what things you are sacrificing. 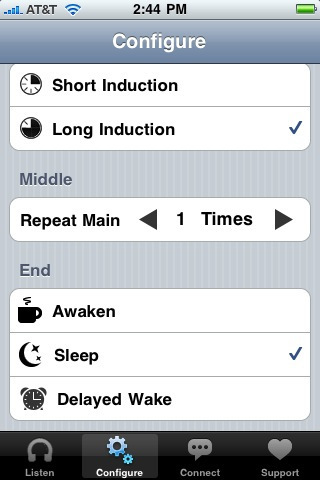 This app shows you the things you have been missing by smoking for however long you have been doing it. 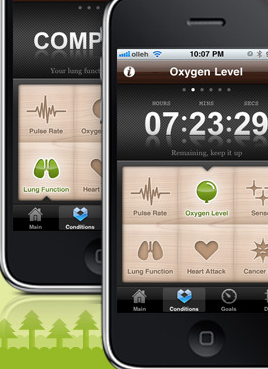 Have you tried iPhone apps to quit smoking? Please share your experiences below.